The second amendment gives Americans the right to have 'well regulated' militias, but are today's militia groups really well regulated? The U.S. constitution gives Americans the right to organize and maintain well regulated militias, but are the militia groups that exist across America today really well regulated,or are they actually poorly-regulated terrorist groups? To delve into this question, we have to look at the constitution, itself. 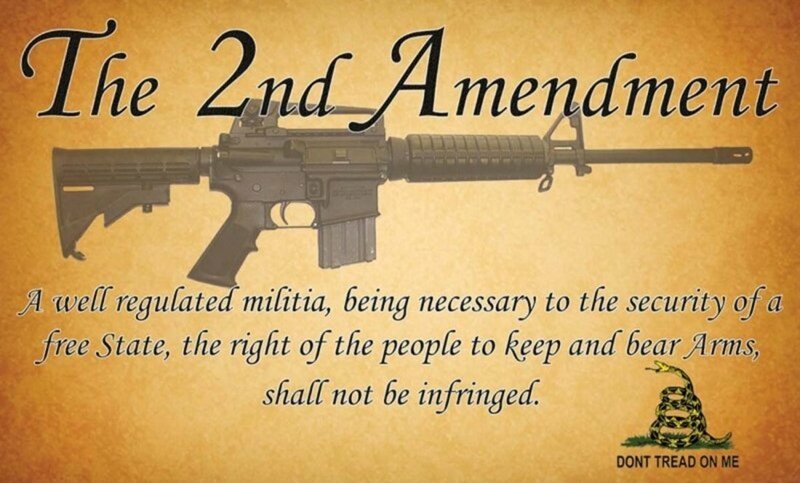 The second amendment says, "A well regulated militia being necessary to the security of a free state, the right of the people to keep and bear arms shall not be infringed". It's clear that the writers of the constitution wanted to allow well regulated militias, but they do not go into any detail on what they meant by the term 'well regulated'. The Random House College Dictionary (1980 edition) defines the word 'regulate' in this way: "to control or direct by a rule, principle, method, etc." My own definition of the word 'regulate' is: to establish obedience though rules, regulations, or procedures. Article 1,section 8 of the constitution says: 'to provide for calling forth the militia to execute the laws of the union, suppress insurrections and repel invasions'. This implies that the militia was intended to be a civilian version of the army, therefore the regulations of the militia should be similar to the regulations of the United States army, or else it isn't well regulated. The United States army has rules and regulations that require soldiers who are medically unfit for service to be removed from military service. The army also has regulations that require soldiers who are mentally ill to be removed from military service. Do militia groups have any regulations that require mentally unbalanced militia members to be removed from militia duty? 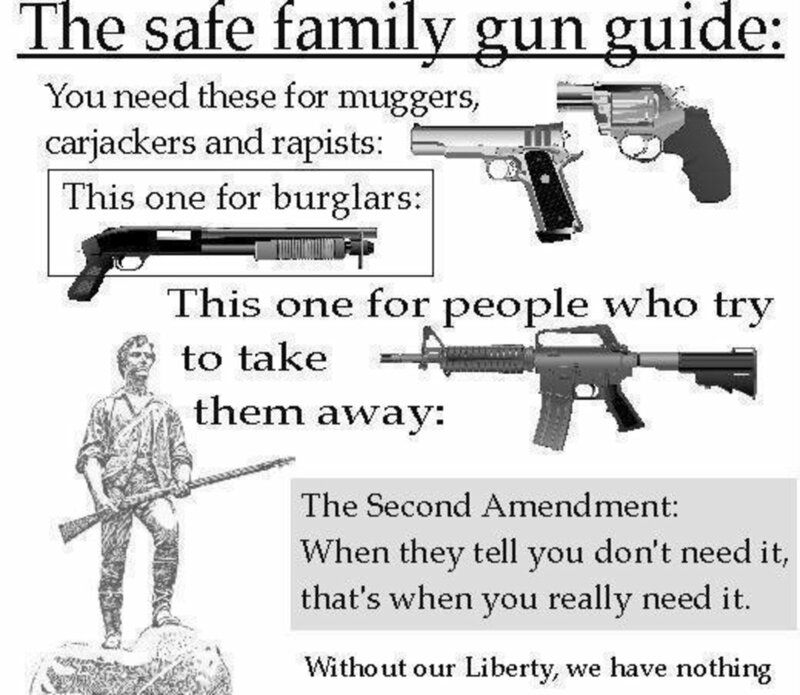 If they do, then they are well regulated, since their regulations are comparable to the regulations of the U.S. army. If they do not, then they are not well regulated militias, they are actually unregulated terrorist groups. Let's take a look at U.S. army regulations that require mentally unbalanced soldiers to be removed from duty. Years ago, they were know as 'section 8' rules. A 'section 8' discharge meant that you had been forced to leave the army because you were mentally unfit to serve. Actually, the 'section 8' designation is obsolete, it has been replaced by an assortment of rules. Nowadays, a soldier may get a 'chapter 5-13' discharge if he's mentally ill, instead of a 'section 8' discharge. According to a P.D.F. document (available from a website) titled 'Military Psychiatric Policies' by the Military Law Task Force of the National Lawyer's Guild, the controlling regulation is D.O.D. (Department Of Defense) Instruction 1332.38. Guidelines for psychiatric conditions that warrant discharge are contained in enclosure 4,section 13. The U.S. army has doctors on it's staff so they can remove any soldier who is physically unfit for service, and they also have psychiatrists on their staff, so they can remove any soldier who is mentally unfit for duty. Do the so-called militia groups have the same level of regulation and staffing? I assume they do not. Most militia groups are guided by their own political delusions, they are not guided by any sense of military discipline. I am sure that most militia groups in the U.S.A. did not even bother to draw up a set of rules and regulations that includes a rule that requires a mentally ill militia member to be removed from militia duty. 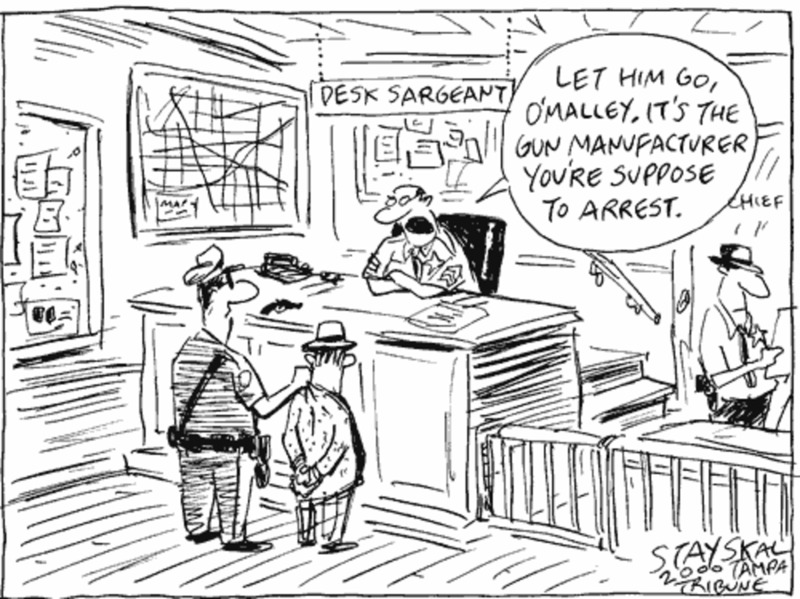 I'm also sure that none of the militia groups active in the U.S.A. have a psychiatrist on their staff. If a militia had a psychiatrist on their staff, it would be his duty to remove any militia member who was mentally unbalanced. Let's consider the case of a militia group that was found in Texas in 1997. The April 29,1997 issue of 'The Detroit Free Press' had an article in it titled 'Texas separatists continue standoff'. The article describes the actions of a militia group that was found in the town of Fort Davis,Texas, the group called itself the 'Republic Of Texas'. The group took several people and held them as hostages, which led local police to surround their compound. A man named Richard McLaren claimed to be the 'ambassador' of the group, and he called the trailer he was holed up in his 'embassy'. McLaren said that the United States had never legally annexed Texas, and therefore Texas was not part of the United States. Does this sound like a man who follows the spirit of military discipline, or a man who only follows his own political delusions? Certainly, the 'Republic Of Texas' was not a well regulated militia, they were an unregulated terrorist group. If a militia has a psychiatrist on it's staff, and if that psychiatrist can remove any militia member who is mentally unbalanced, then they are a well regulated militia. If they do not remove people who are mentally unbalanced from their ranks, they gradually lose any sense of discipline and order, and they fall prey to their own delusions. Soon, their delusions corrupt their doctrine, and the fall into the category of terrorists. Many of the so-called militia groups operating in the U.S.A. today are actually poorly-regulated terrorist groups, they are not the well-regulated miltias that were envisioned by the founding fathers. 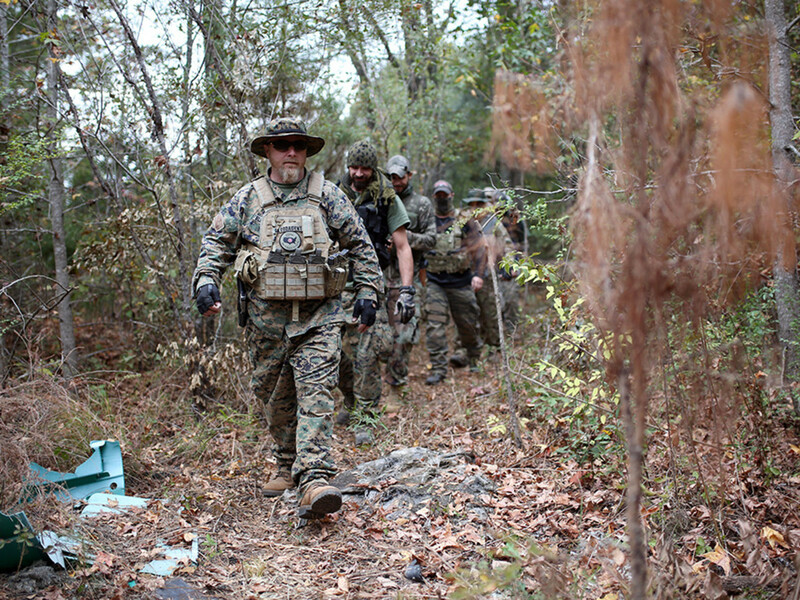 What Should I Know about America’s Anti-Government Militia Groups? Who Will Lead in the Age of Terrorism? Also, "*A* well-regulated militia...it does not use the plural, in the same way the "the State" means just that--the organized government, elected by the people.